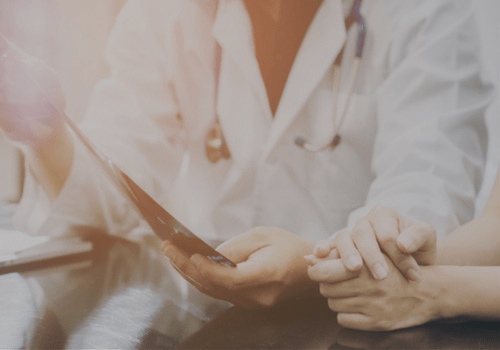 Our organization educates and works with physicians, advanced practice providers and patients to make a difference in the field of headache medicine. 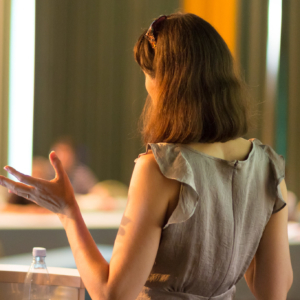 Connect with health care providers and patients throughout the year at our educational events, including the Scientific Meeting and Scottsdale Headache Symposium. Headache: The Journal of Head and Face Pain is the official publication of the American Headache Society. 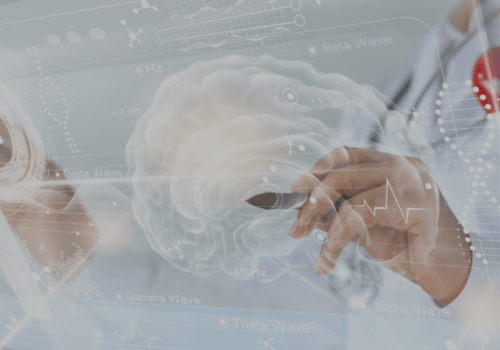 Our goal is to improve the care and lives of headache sufferers, by encouraging scientific research and educating physicians, health professionals and the public. 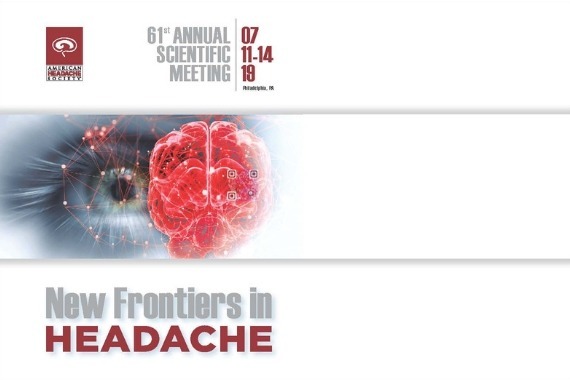 Stay up to date on the latest research and developments in the field of headache medicine. 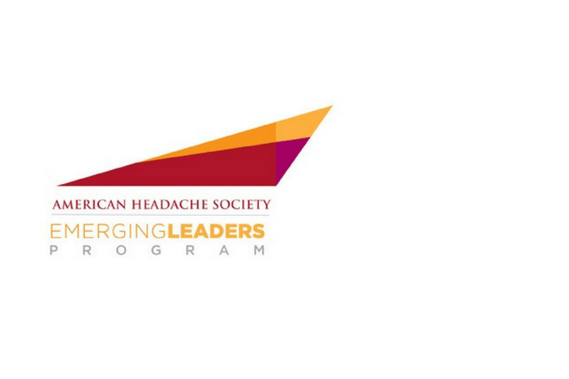 The American Headache Society recently launched the Emerging Leaders Program to identify and develop future leaders in the Society. 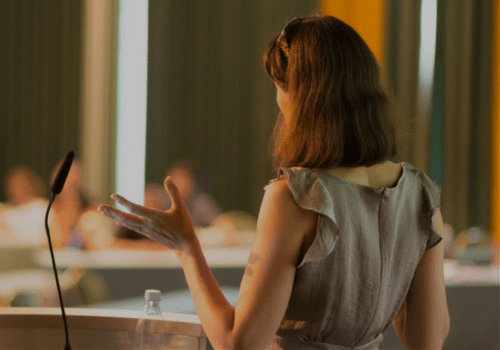 The 61st Annual Scientific Meeting wil take place at the Philadelphia Convention Center from July 11 to July 14, 2019. 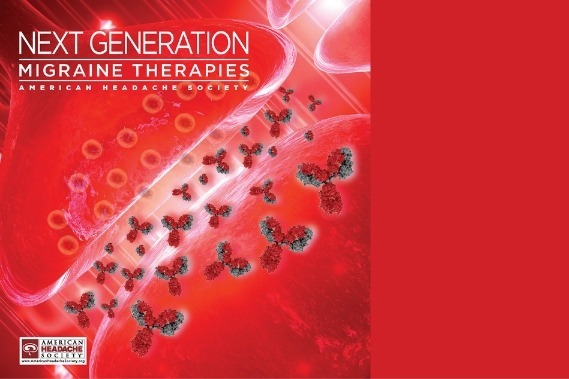 The Next Generation Migraine Therapies New York event will take place at the Marriott Marquis New York on June 8, 2019. 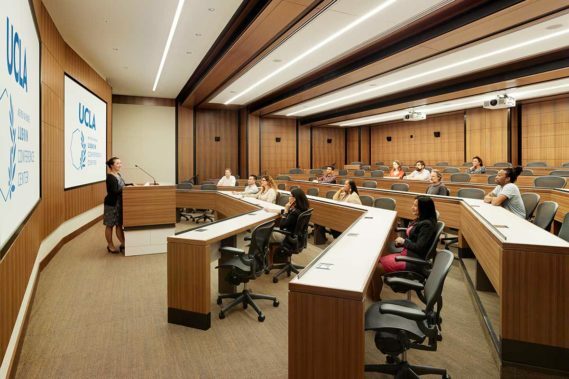 The Next Generation Migraine Therapist Dallas event will take place at the Westin Dallas Galleria on May 18, 2019. 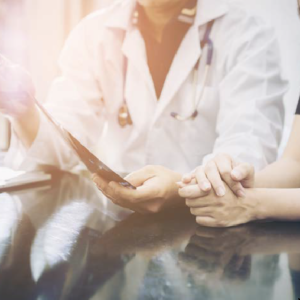 The American Headache Society works alongside physicians, health care providers and advocates to improve the lives of those living with migraine and other diseases that cause severe head pain. 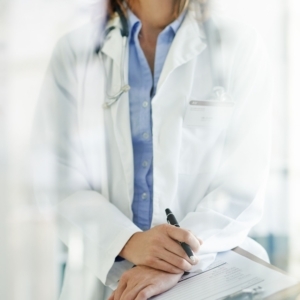 Our members are making a difference in the field of headache medicine. 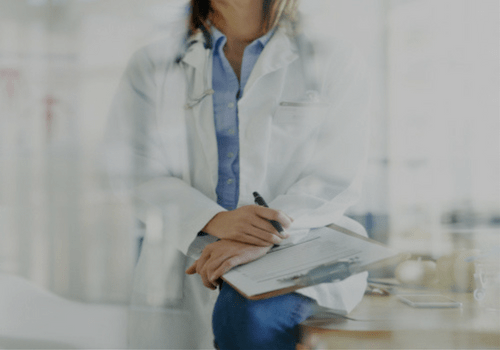 Find out why they chose this path, and what it means for making a difference in the lives of their patients.